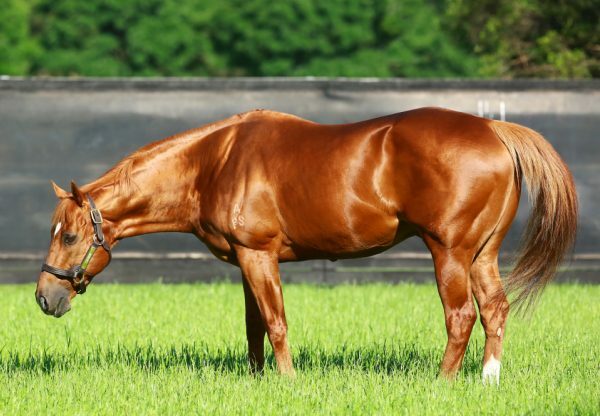 Rising star Proisir (3c Choisir x Prophet Jewel, by Encosta de Lago) staked a serious claim for spring glory when trouncing a smart field of up and comers to win the Group III Spring Stakes at Newcastle in a breeze. The Gai Waterhouse trained son of Choisir led for Nash Rawiller from barrier one and turned the 1600 metre contest into a procession down the running when he exploded away to win by nearly six lengths. "He made his own luck, travelled comfortably and what was impressive was his last furlong," winning jockey Nash Rawiller told Sky Racing World. "He quickened very well. "I think he's a very promising horse. He really took the next step today and came through it with flying colours. "We've just let him be happy at home and haven’t really tightened the screw yet. 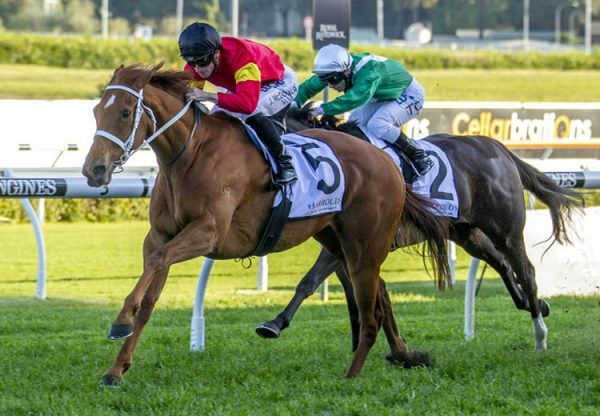 He's really going places this horse.” Proisir has won each of his three starts to date earning $189,630 in prizemoney along the way and is entered for all the spring majors including the Group I ATC Spring Champion Stakes for which he is favourite. "He could win the Spring Champion," Waterhouse said. 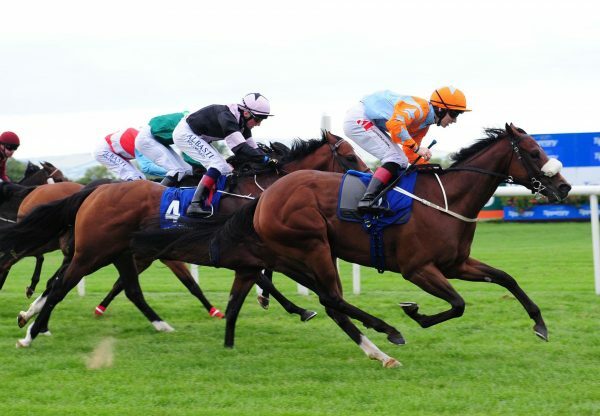 "This is always a great race and a great indicator of good horses. "He goes to the Spring Champion and then we'll take him down to Melbourne. "He's so exciting. I got goose bumps after that." 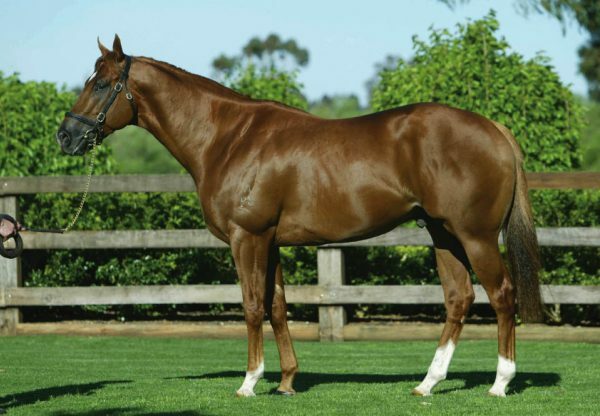 Proisir was bred and retained to race by Anthony and Mario Falcone, who also raced his mother Prophet Jewel, who was a smart Sydney metropolitan winner of six races by Encosta de Lago. A direct descendant of legendary Kiwi producer Sunbride (GB), Prophet Jewel has a yearling filly by Dylan Thomas. Proisir is the 44th stakes-winner worldwide for Choisir, who stands this spring at Coolmore at a fee of $27,500.